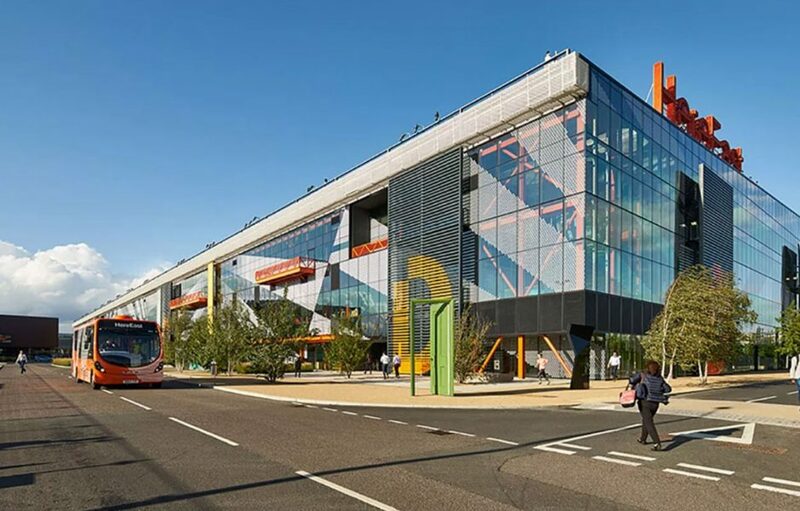 Loughborough University London is hosting the Academy for Design Innovation Management (ADIM) International Research Conference next summer 2019 (19-21 June 2019). This is being organised by Dr Erik Bohemia in collaboration with ADIM’s international partners, such as Hong Kong Polytechnic, OSLO Metropolitan University and Middle East Technical University. The deadline for paper submissions has been extended to Tuesday 5 February 2019. The ADIM 2019 conference is organised around 36 tracks’ which can be found here. Lecturer in Design Innovation and Management, Dr Ksenija Kuzmina is co-chairing a track at this conference with Prof. Ming Cheung, Griffith University, Australia and Dr Mauricy Alves da Motto, University of Twente, Netherlands. They are now calling for papers to bring together a network of scholars to explore their proposed track. Their track title is: Track 4.j Experience Design: Method and Evaluation. As a relatively new area in the design field, Experience Design [XD] requires further research into developing a more sophisticated methodological framework for guiding its processes, and at the same time creating evaluation criteria for measuring its outcomes in a more systematic and comprehensive manner. This Track aims to provide a platform for design researchers and practitioners interested in XD to discuss its method and evaluation. We welcome the submission of conceptual, empirical and practice-oriented papers. More information about the track can be found here. Lecturer in Design Innovation and Management, Dr Antonius van den Broek is also co-chairing a track at the ADIM 2019 Conference, together with Prof Alison Rieple (Westminster Business School), Dr Alice Comi (Kingston Business School) and Dr Manto Gotsi (Westminster Business School). The title of their track is: Track 4.h Uncovering organisational practices of design business. They welcome paper submissions that explore the organisational practices of design firms. More information about this track can be found here. Both Dr Ksenija Kuzmina and Dr Antonius van den Broek look forward to receiving your papers. Should you have any questions or need any further information about their Tracks, please do not hesitate to contact Ksenija at k.kuzmina@lboro.ac.uk or Antonius at a.vandenbroek@lboro.ac.uk. If you want to find out more about the ADIM 2019 Conference, please see here.